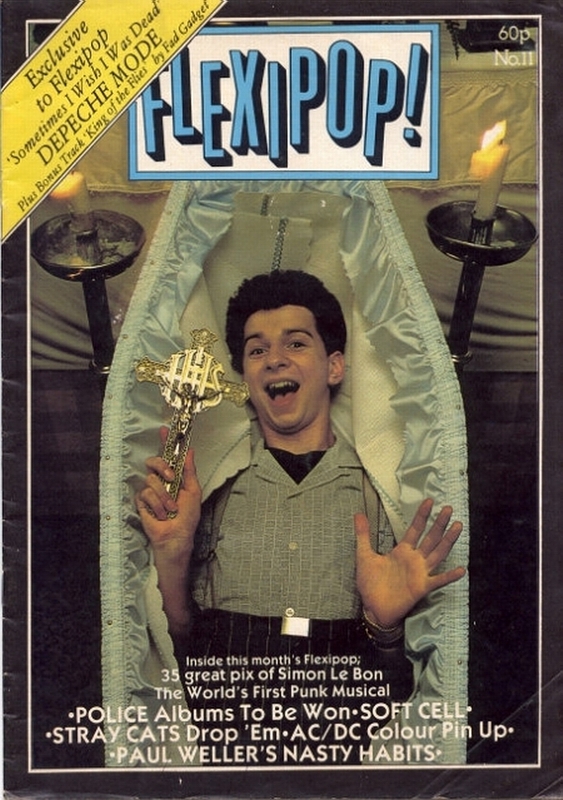 Free with "Flexipop!" 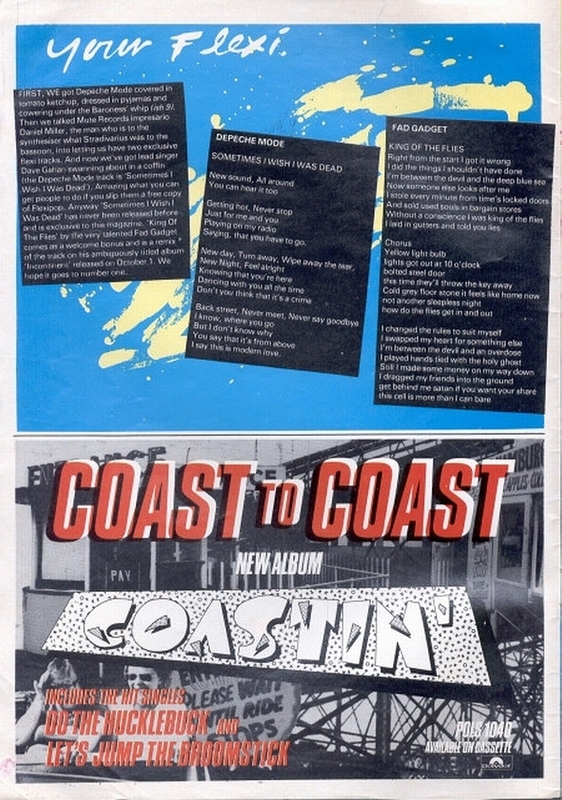 magazine No.11. 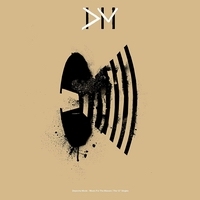 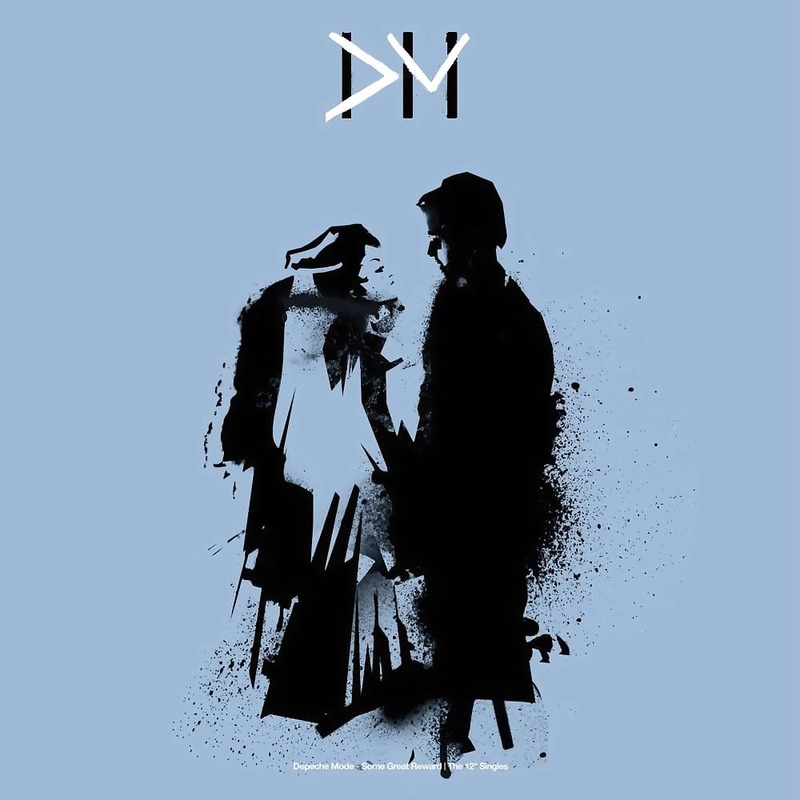 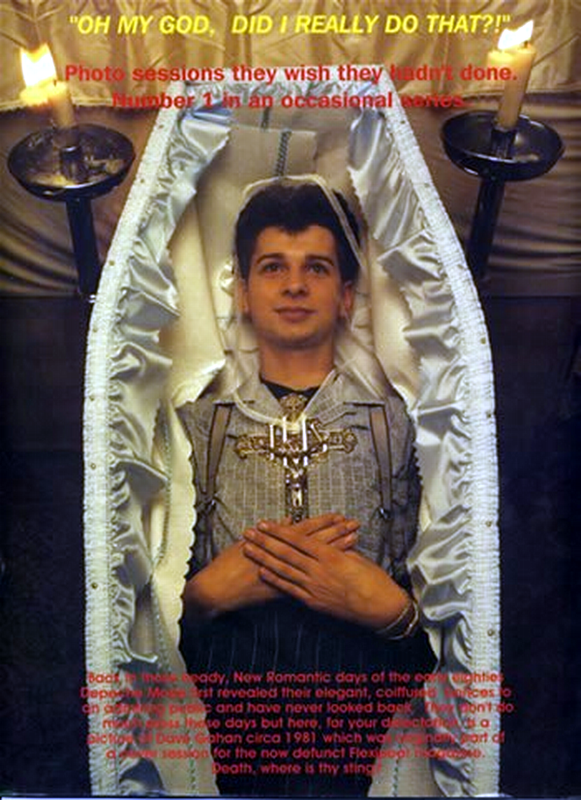 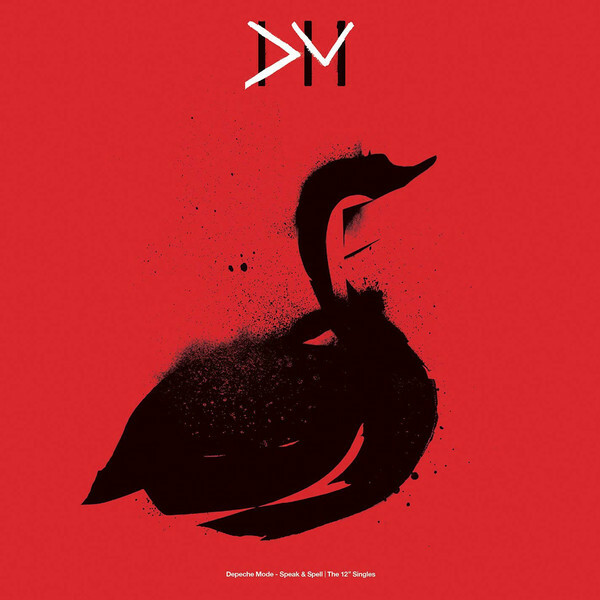 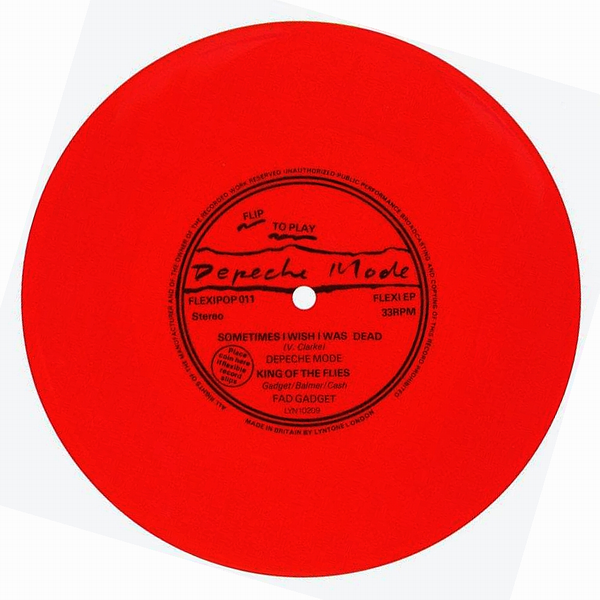 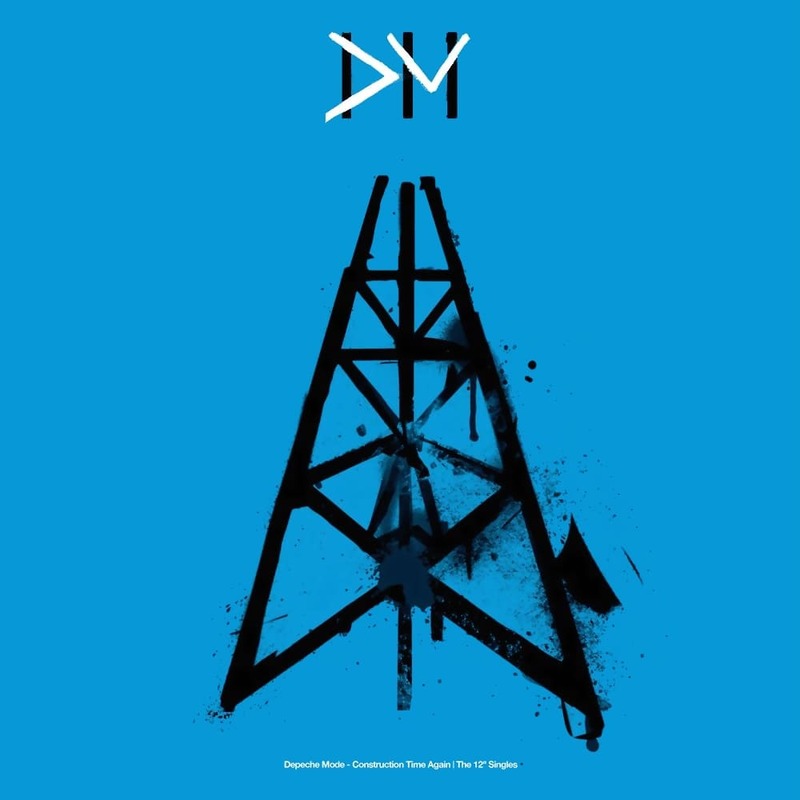 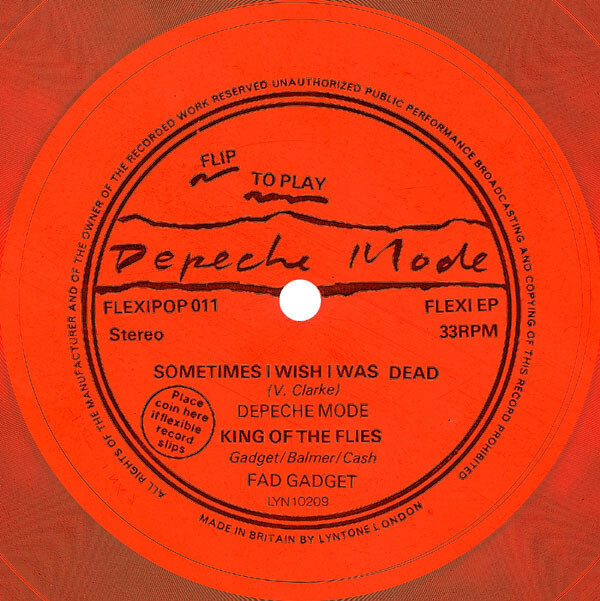 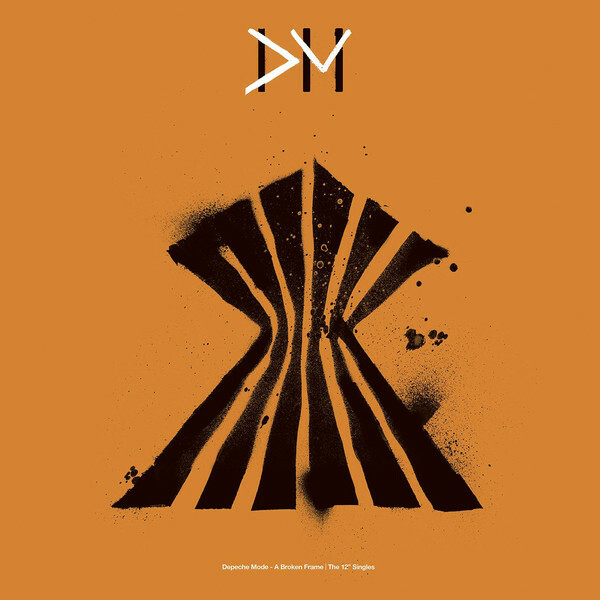 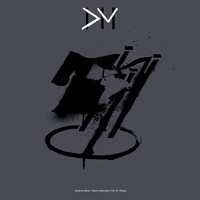 There is a difference in name and sound: Depeche Mode "Sometimes I Wish I Was Dead" a very different version, different from from the album "Speak & Spell" where the name of the track "I Sometimes Wish I Was Dead".